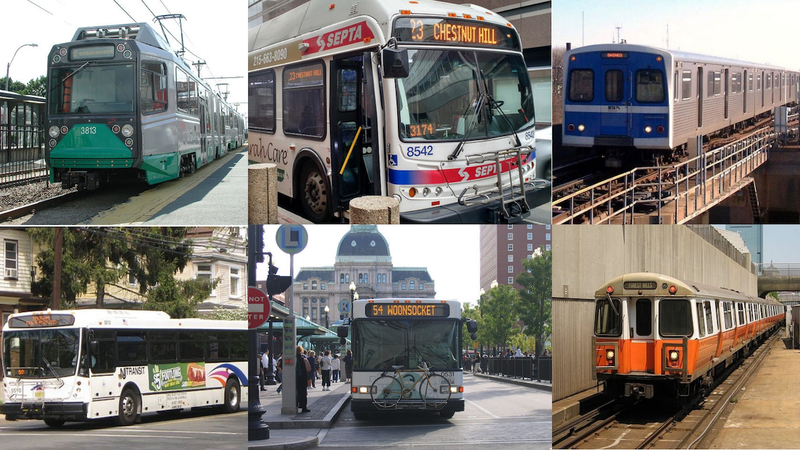 On Dec. 18, Pennsylvania joined Connecticut, Delaware, Maryland, New Jersey, Massachusetts, Rhode Island, Vermont, Virginia, and Washington, D.C., to announce they will create a regional plan to curb transportation pollution. The devil will be in the details, which we expect to see within the next year. The states are all part of a broader coalition called the Transportation and Climate Initiative that will develop a regionwide policy to reduce transportation emissions and transition to a low-carbon transportation system. We're urging the initiative to support better public transit, more bike-friendly and pedestrian-friendly streets, and a transition to electric cars, trucks and buses. PennPIRG is joined by PennEnvironment in support of the initiative. Photo Caption: Pennsylvania, Massachusetts, Connecticut, Maryland, New Jersey and Rhode Island are among the members of the Transportation and Climate Initiative to modernize transportation.